Gourmala Mhammed, Master of Behavioral Patterns. Researcher and blogger on Nutrition, Fitness and Healthy Lifestyle & Women life. If you are looking for a diet to lose weight quickly, you can try oatmeal to lose weight naturally, at least 3 kilos per week. 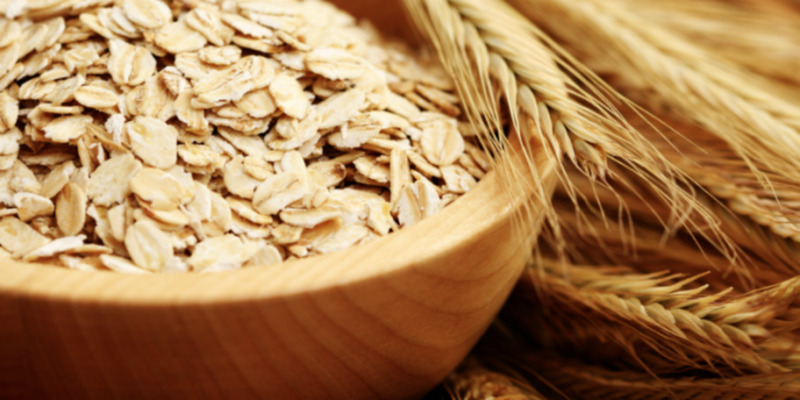 Today we tell you how to introduce oats into your diet with skim milk, fruits and vegetables. Oats have more health benefits and great benefits of weight loss. Here's an oatmeal to lose weight quickly. 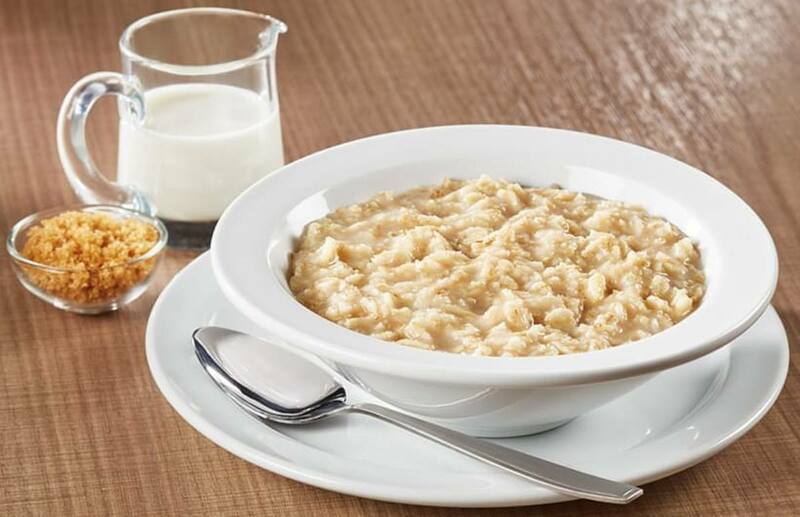 You can eat about 1/2 cup of oatmeal in each meal with 1/2 cup of skim milk. If you want to eat a small meal of oatmeal containing other nutrients, you can prepare a healthy meal of low-fat foods such as yoghurt. Four ounces of fat-free meat are all good and healthy choices. 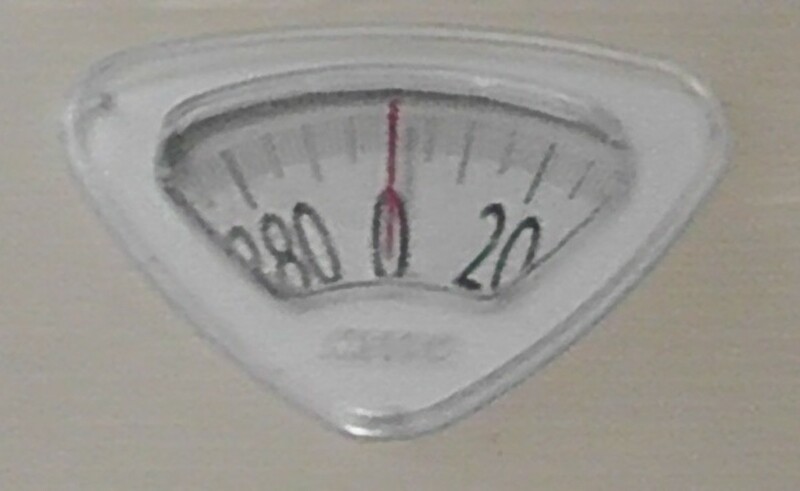 It is essential not to exceed 1200 calories per day. Determine about 30 minutes per week for exercise. Physical activity should be included in about 3-5 days per week. Try going to the gym or doing some exercise at home that helps you burn calories. 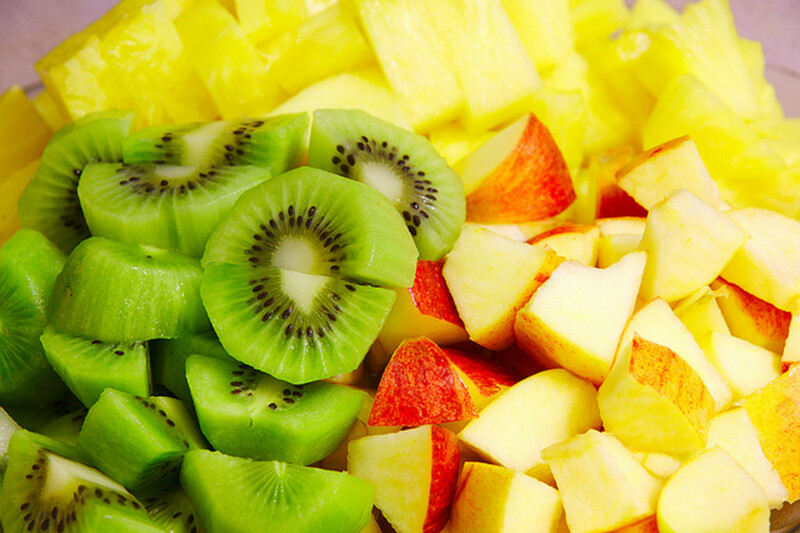 You can have a snack of fruits and vegetables between each meal. This is because eating about 1/2 cup of fruits and vegetables is beneficial for your health, especially when choosing fruits and vegetables low in sugar and starch. It is recommended to take about 8 glasses of water a day. You can add a little lemon juice or lemon slices to add a good flavour to the water. You can return to a healthy diet after 30 days following this diet. But it is recommended to eat lean meat such as chicken breasts and fish. In addition to many fruits and vegetables, you can continue to include oats in one of your daily meals. You can add peanut butter to oatmeal to help reduce cholesterol and increase flavor. You can eat oatmeal only during the first week of the diet. Whole oats are peeled off after harvest and then processed to produce different types of oatmeal. The more oily grains are evaporated and pressed, the faster they cook and the more tender they are. Here are the different types of oats that you can see while shopping in the supermarket, or read them in one of the oatmeal recipes. 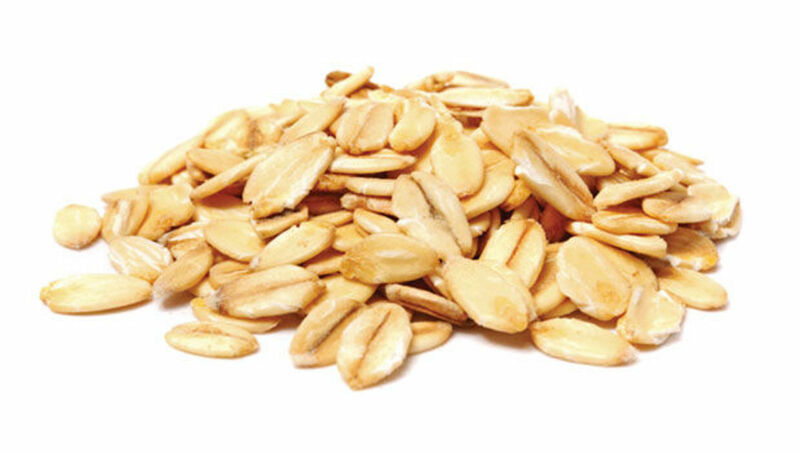 Is a complete oat grain after dividing one of them into two or three or two without evaporation and pressure. This type takes a maturity of 10-30 minutes. It is often preserved in its shape and gives a walnut-like flavour and a rubbery finish. Also called Old-Fashioned Oats. The whole oats are peeled and then evaporated to soft, then pressed and dried to get Rolled Oats. These chips absorb water and ripen when cooked faster than hard oats. 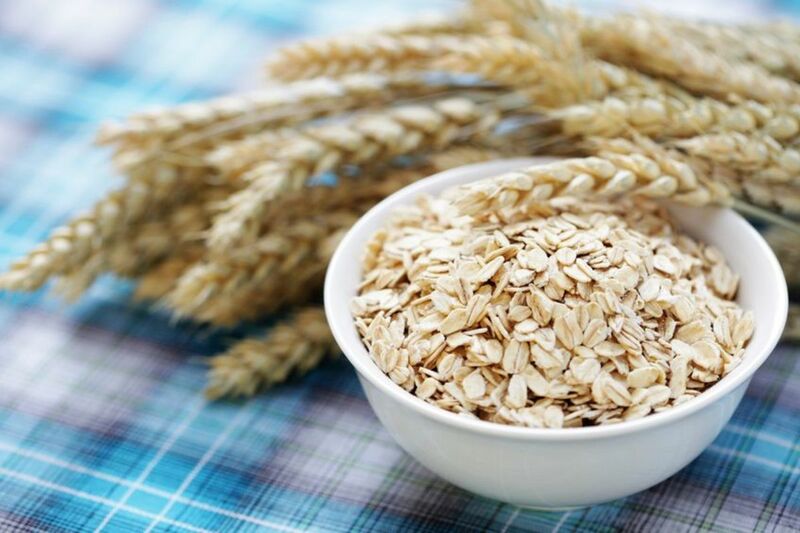 When you find the product Rolled Oats, it means your thickness and the largest types of oat flakes, which often retain their shape while cooking. Oats Quick Oats may be an alternative to this type of chip but it often loses its texture during cooking. An oatmeal that is pressed to be thinner than rolled oats. It can be prepared in less than five minutes but loses its strength or shape when cooked. The nutritional value of oatmeal is not different from that of oatmeal. However, it takes less time to digest them and has a higher glycemic index (the glycemic index which measures the speed of the carbohydrate effect on blood sugar). 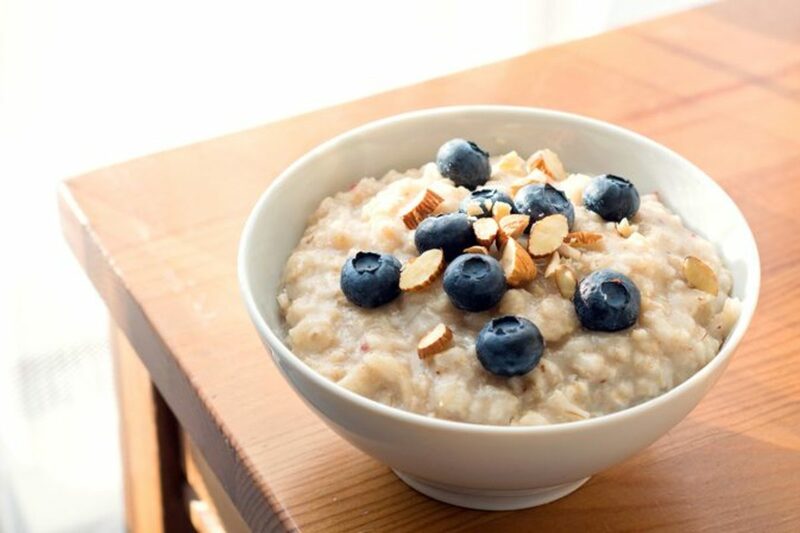 Oatmeal is one of the most important elements in the diet which helps in weight loss. 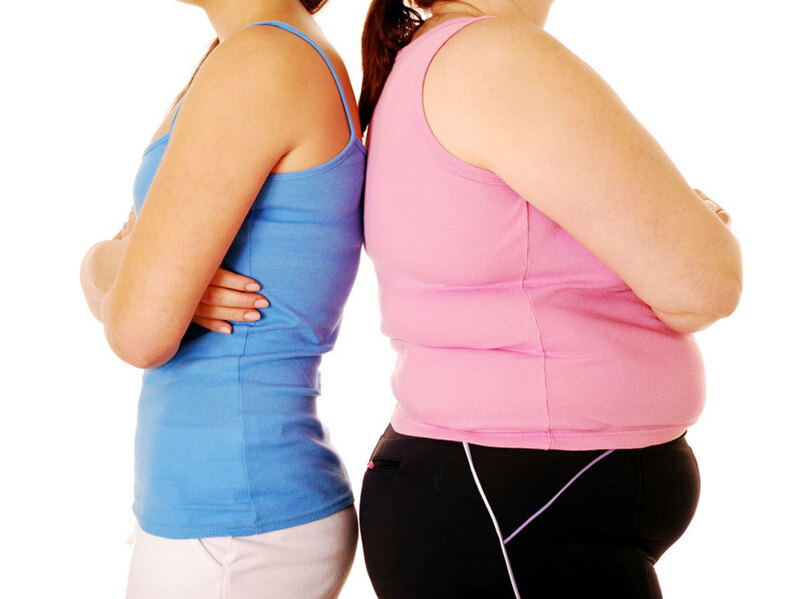 It offers many benefits for those who wish to lose more weight. The Maryland Medical Center recommends eating whole grains and oatmeal if you want to lose weight and get great results. 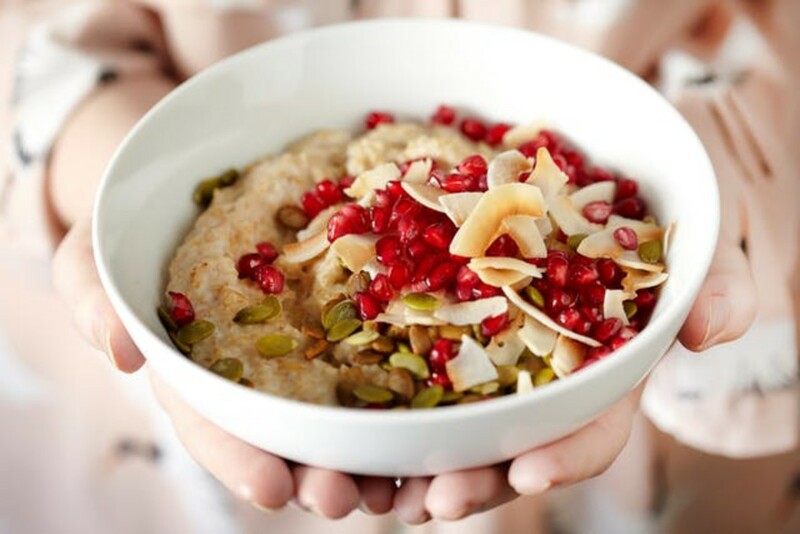 Oatmeal contains soluble fibre that reduces the presence of harmful cholesterol in the blood. When you eat two servings of oatmeal and get 3 grams of soluble fibre every day, it reduces the harmful cholesterol. According to sources at Columbia University, eating oatmeal is an effective way to lower cholesterol. It works effectively if you follow a low saturated fat diet. 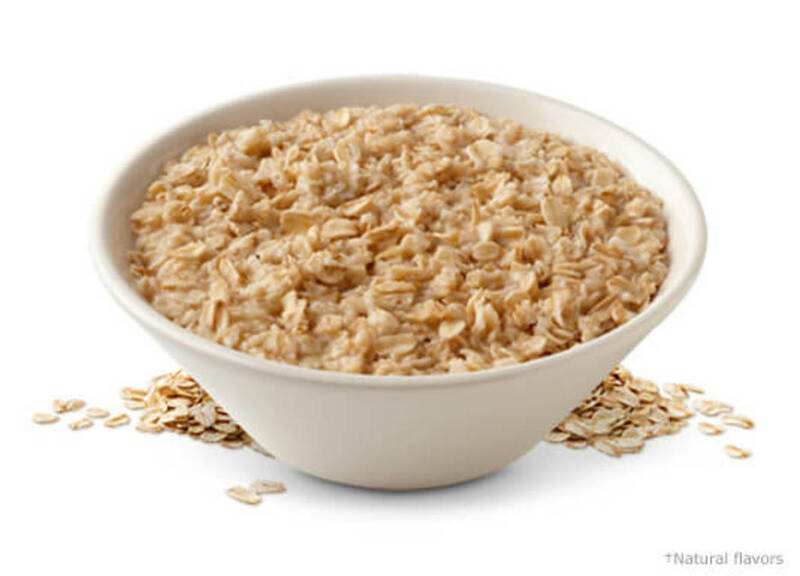 Half a cup of oatmeal contains about 150 calories. So you can prepare a meal of oatmeal with other low-calorie snacks such as berries, apples, peaches. You can toss almonds with soy or skim milk to give a better flavour. Eating low-fat foods helps you reduce the calories you consume. A cup of oatmeal contains 3 grams of fat, most of which are healthy fats for the heart. Oatmeal is one of the most important foods that help you increase your sense of fullness quickly after breakfast. According to Mary Ellen, a professor of food science at the University of Maine, eating oatmeal with eggs and skimmed milk helps increase the feeling of fullness and fill hunger easily. A cup of tea or coffee. A cup of coffee or tea. 4 ounces of grilled fish fillets. 1 cup potatoes and zucchini baked in the oven. 1/2 cup vanilla free sugar. When defining allergies, they are a type of hypersensitivity that occurs as a result of immune system reactions. Turmeric is one of the main treatments of allergy. 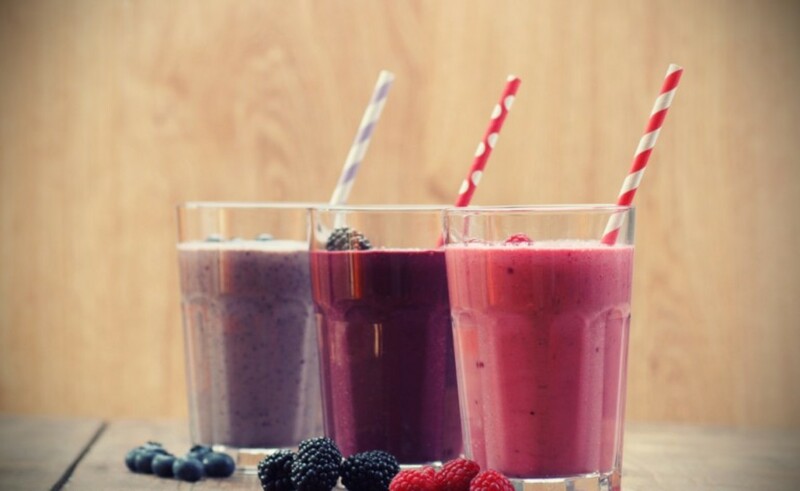 The Best Weight Loss Secret - The really lazy way to lose those lbs! I will definitely try this out. Will this work for me in 5 days? without having a cheat meal?